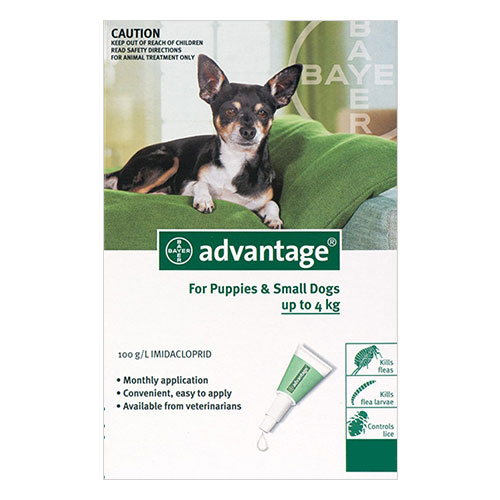 Advantage is a monthly flea and lice treatment for dogs and puppies. 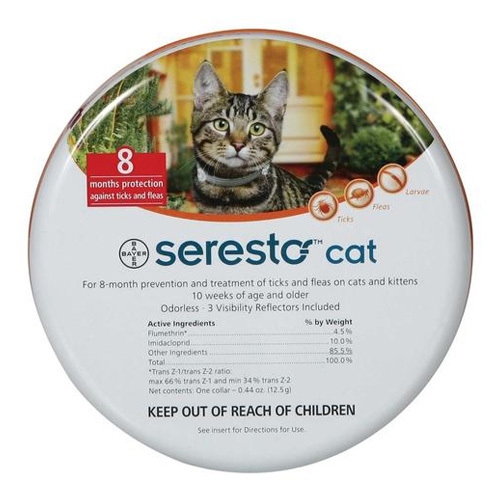 The topical flea treatment is long lasting and fast acting flea killer. 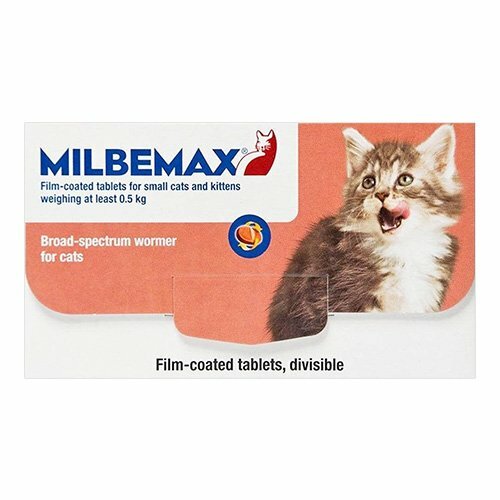 It treats fleas and biting lice on dogs. It kills adult fleas before they lay eggs and prevents flea infestation. 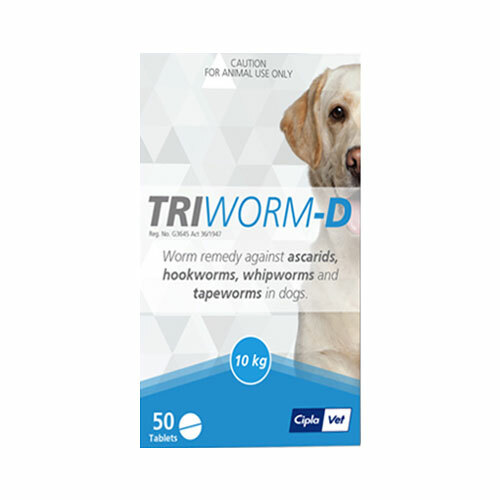 The topical solution eliminates flea larvae in the surroundings and controls flea population. The long lasting formula controls re-infestation for four weeks after treatment. 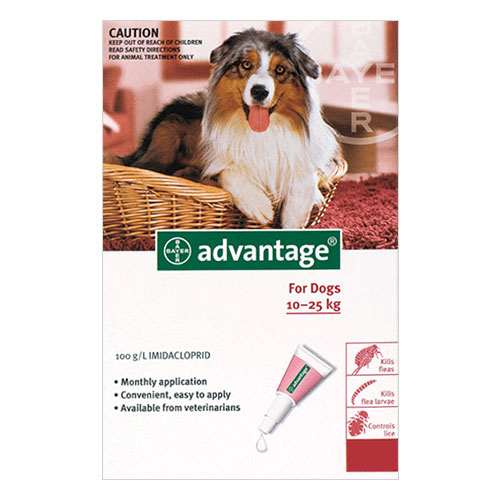 Advantage is a monthly topical flea treatment that is easy to administer. Part the hair to the skin level on the animal and place the applicator tip at the visible skin. Empty the entire content at the spot onto your pet’s skin. 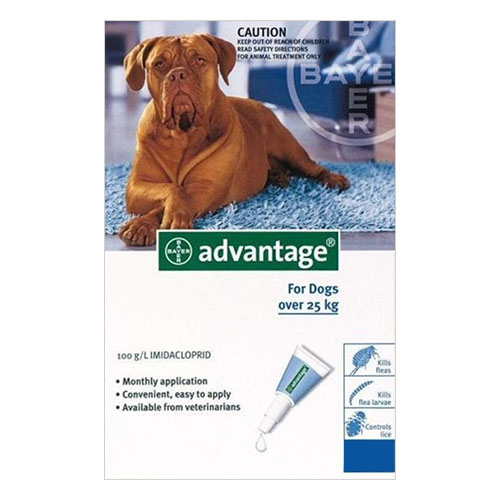 For dogs up to 25kg, apply to skin on back between the shoulder blades at a single spot. For dogs over 25kg apply in divided doses between the shoulder blades, on the back between the hips, and one point in between. Store it away from direct heat and sunlight. 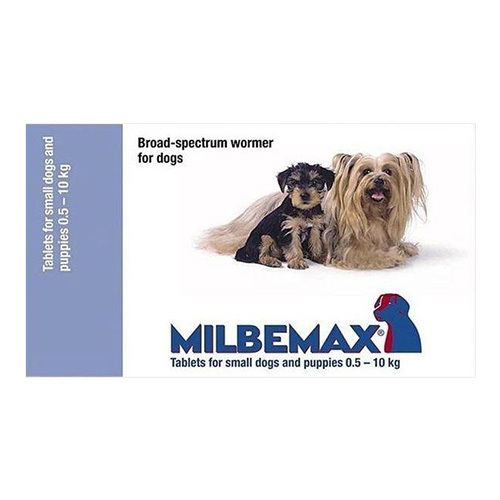 This product is for external use on dogs 7 weeks or older. 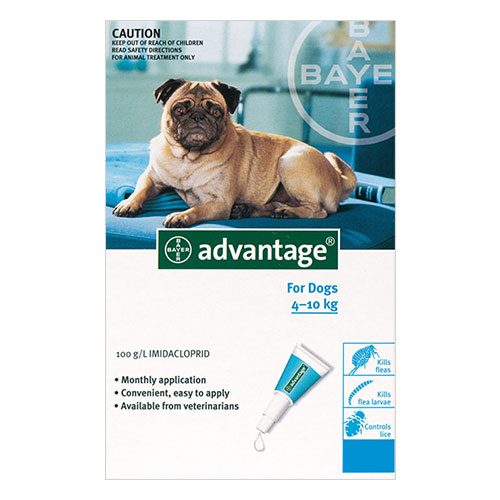 Effectively removes flea infestation from dogs. 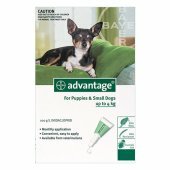 I have treated my dog twice with Advantage and both the times it resulted well. He doesn't have fleas anymore. 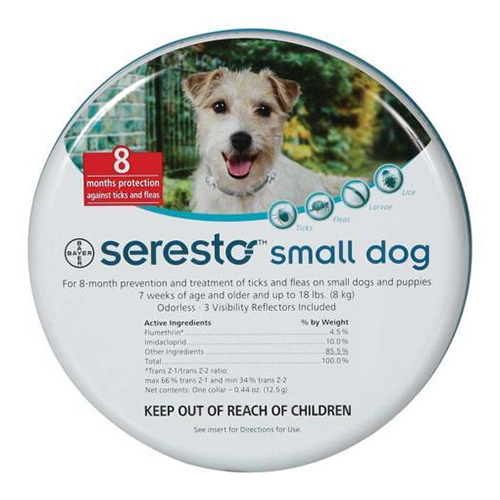 Ever since I have started using this product, my dog doesn't contracts flea infestation anymore. His fur has become better, no bald patches and doesn't scratch that crazily as he used to, previously. I have just used it once and it removed all the flies on my pup.